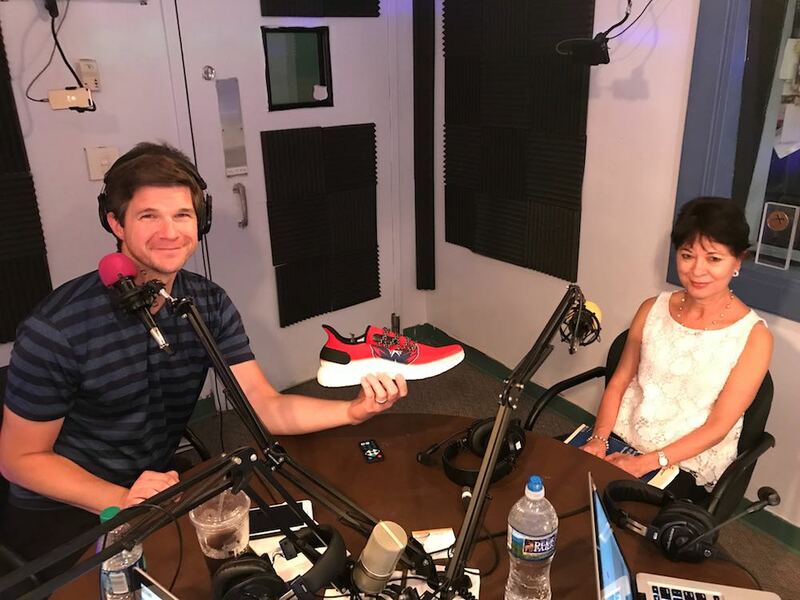 Laura Rodriguez, International Trade Analyst at the U.S. International Trade Commission and civil servant extraordinaire, drops in to the Shoe-In Show studio for a discussion on the role the USITC plays in formulating and analyzing U.S. trade policy. Her passion for the industry shines through as the discussion focuses in on footwear trade in Africa, the Miscellaneous Tariff Bill (MTB) process, and the future of footwear sourcing. Jasmine changes it up a bit with her “Whatcha Got? Whatcha Gettin’?” segment.